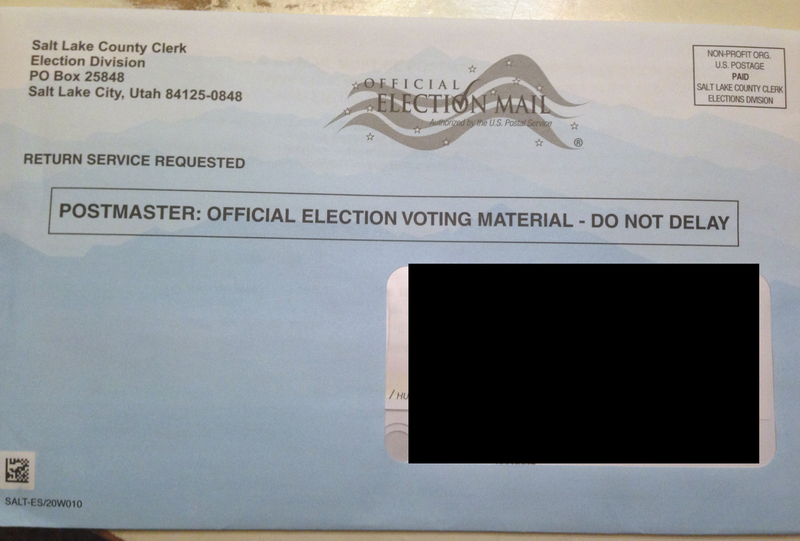 For those of you who are signed up to vote by mail, your ballot may have arrived as early as last week. If you are expecting a vote by mail ballot, and don't receive it soon, contact the County Clerk's office at (385) 468-7400. Voting by mail is simple and secure. Just follow the directions on the ballot, make your selections, sign it, stick a stamp on the envelope, and drop it in the mailbox to return. For those that wish to vote early, in person, you may do so at West Valley City Hall (3600 S. Constitution Blvd (2700 West)) on weekdays from October 21 - October 31, between the hours of 1:00 p.m. - 7:00 p.m. (On October 31, the polls close at 5:00 p.m.). And of course, Election Day is Nov. 4th! Named by the Salt Lake Tribune as a "refreshing example of bipartisanship" and a legislator whose "top issue" is education. Sponsored and passed legislation requiring greater financial disclosure for political candidates and more transparency for lobbyists. 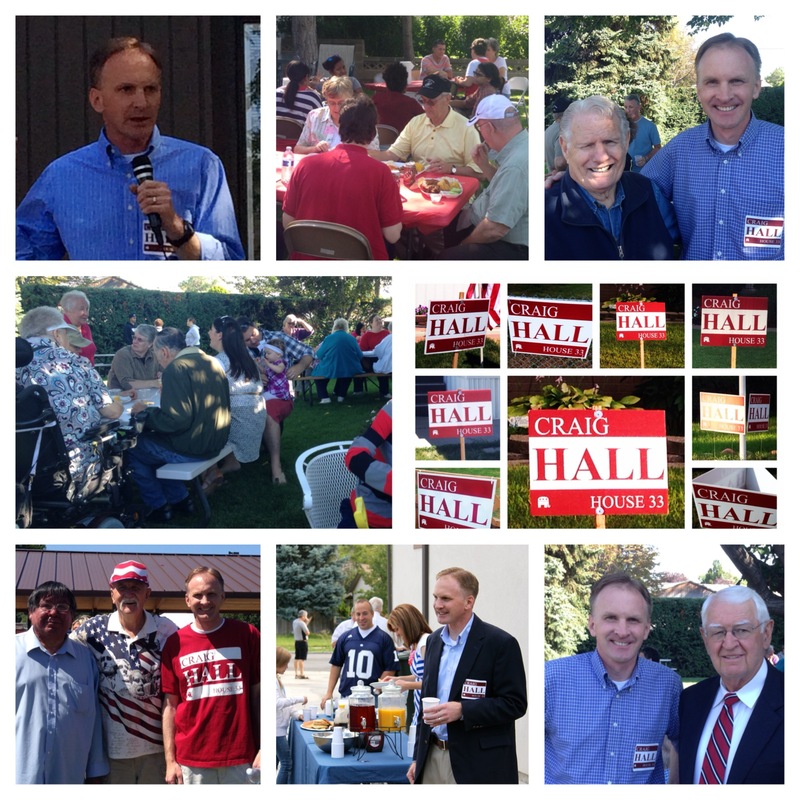 Received overwhelming support from individuals and groups that represent working families. Thank you so much for your support! I am humbled by so many of you who have cheered us on during this campaign.